We deliver to our customers first quality mayonnaise produced in France and specifically adapted to African markets. This product meets all European quality standards. Mayonnaise is available in pots of 200ml, 500ml and 1kg. 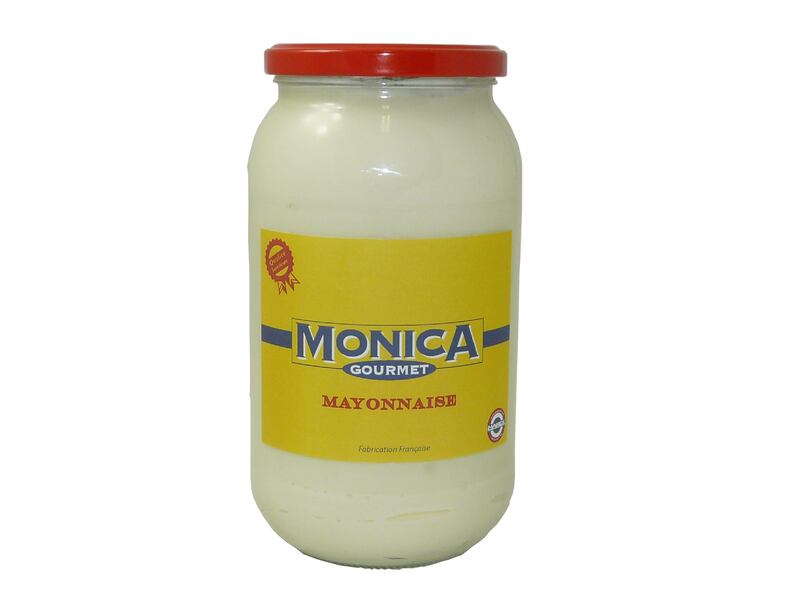 We supply the product under the brand MONICA, which enjoys a good quality image among customers due to its long lasting presence in many African countries.